Jennifer Anniston is back on screen as the mother of a young soldier fighting in the Iraq war in the adaptation of Kevin Powers’s novel The Yellow Birds. 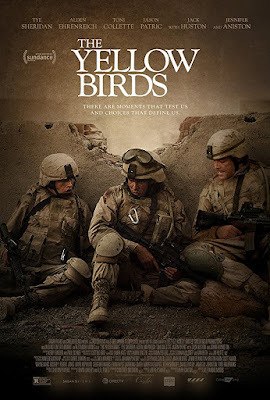 Two young soldiers, Bartle—the 21 year old soldier played by Solo’s Alden Ehrenreich and Murph, the 18 year old Tye Sheridan, navigate the terrors of the Iraq war under the command of the older, troubled Sergeant Sterling. 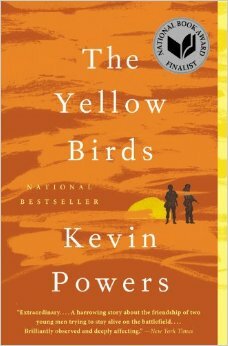 All the while, Bartle is tortured by a promise he made to Murph’s mother before their deployment. 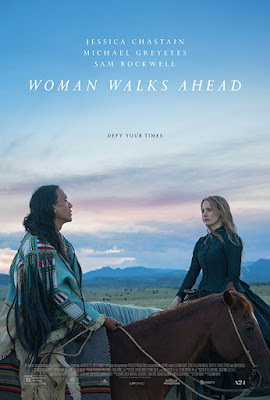 Jessica Chastain stars as Catherine Weldon in the true story of an artist who travels to Dakota to paint a portrait of Sitting Bull. 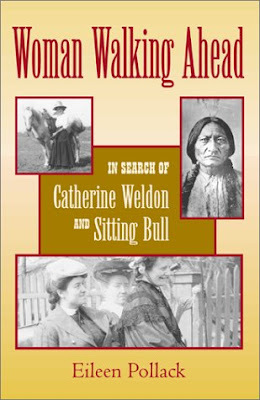 Once there she becomes involved in the Lakota peoples’ struggle over the rights to their land. 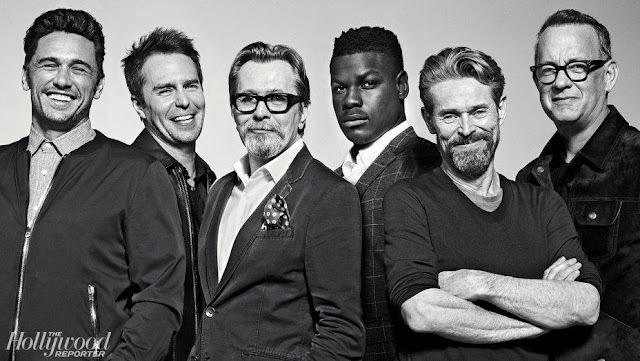 The cast includes Sam Rockwell, Ciaran Hinds (I’ve been watching him in The Terror) Michael Nouri and Michael Greyeyes as Sitting Bull. 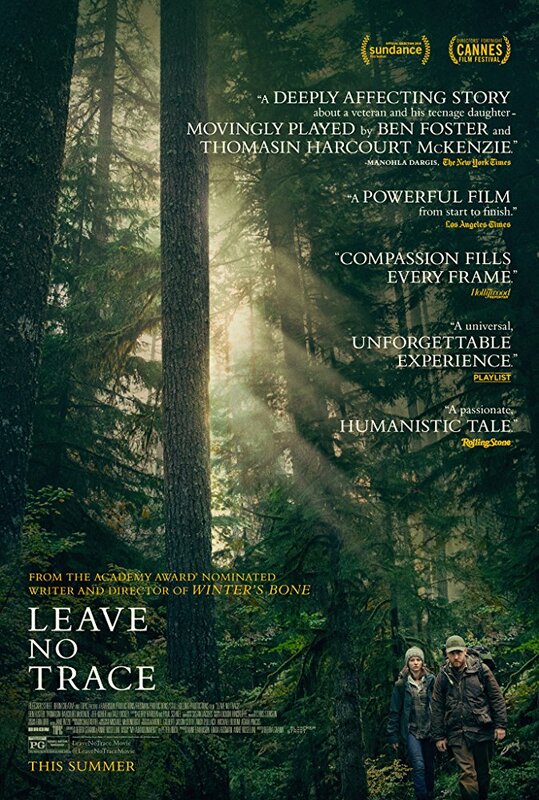 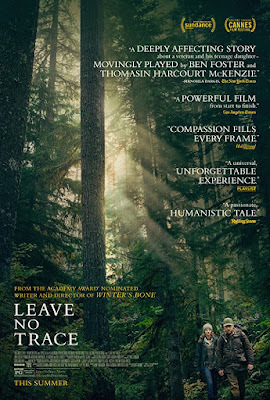 Ben Foster headlines as a father living with his daughter—Thomasin McKenzie—off the grid in the forests of Oregon. 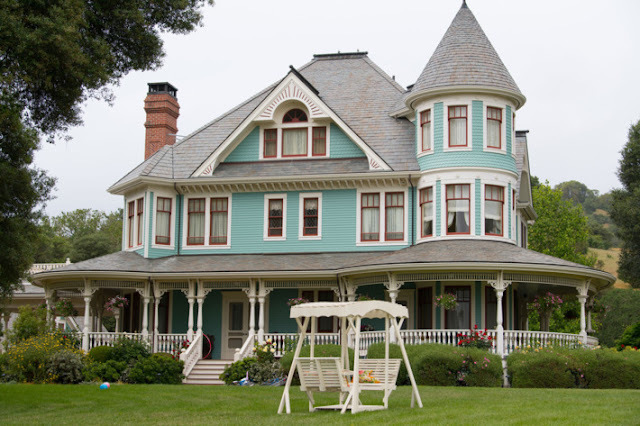 A small mistake derails their lives forever. 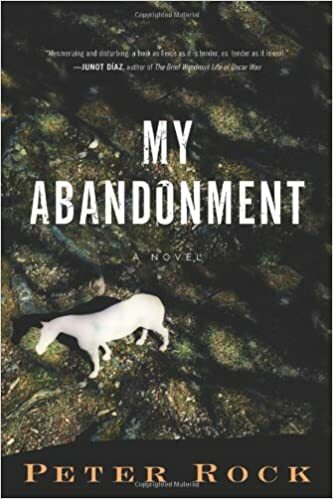 Based on the book, My Abandonment by Peter Rock, the story sounds amazing and original.